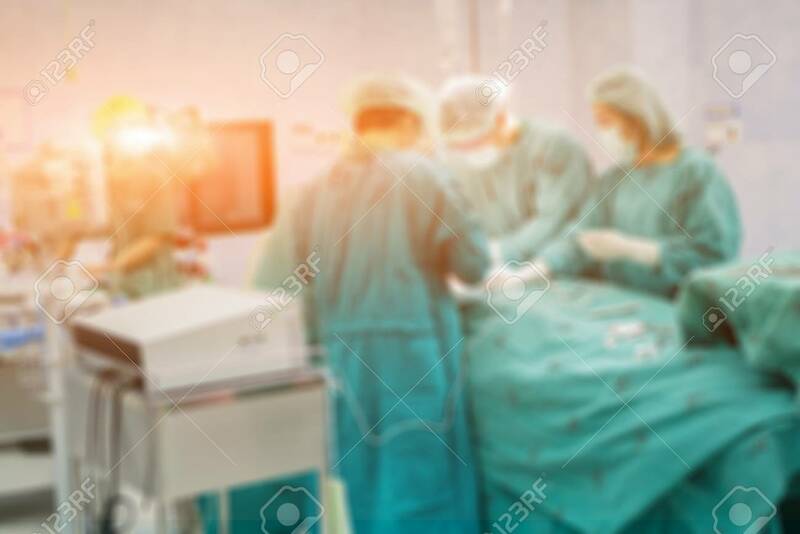 Blur Of Surgeons Team Working With Monitoring Of Patient In Surgical Operating Room Background. Success Doctor , Medical Concept,with Art Lighting And Blue Filter Banco De Imagens Royalty Free, Ilustrações, Imagens E Banco De Imagens.. Image 80699959.